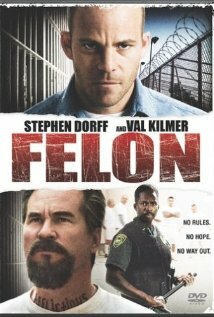 Felon (2008) Technical Specifications » ShotOnWhat? Shop Supervisor: Tinsley Transfers Inc.  Makeup Department Head / Tattoo Designer: Tinsley Transfers Inc.
Silicone Runner: Tinsley Transfers Inc.
Wig Maker: Tinsley Transfers Inc.
Special Makeup Effects Production Coordinator: Tinsley Transfers Inc.